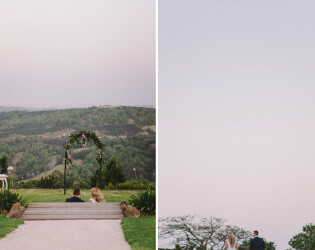 A sweet sanctuary "on top of the world." 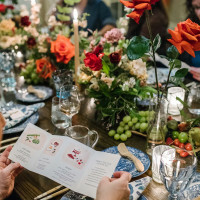 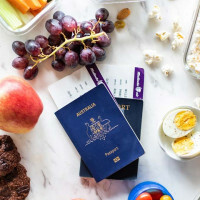 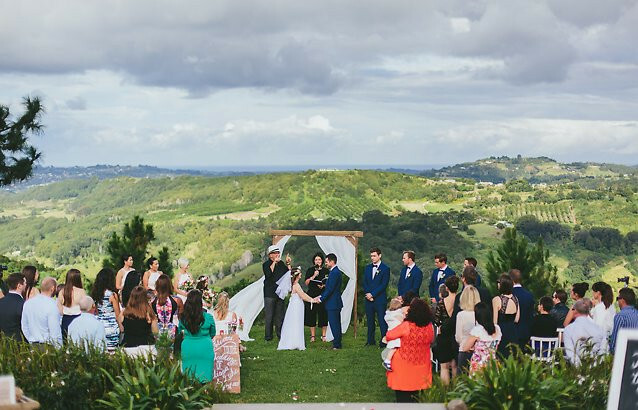 A haute hotspot with hinterland charm, Summergrove Estate's extensive grounds with a rustic vineyard, olive groves and orchards also include spectacular ocean and valley views. 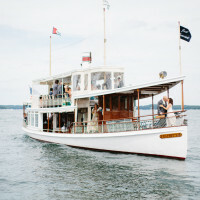 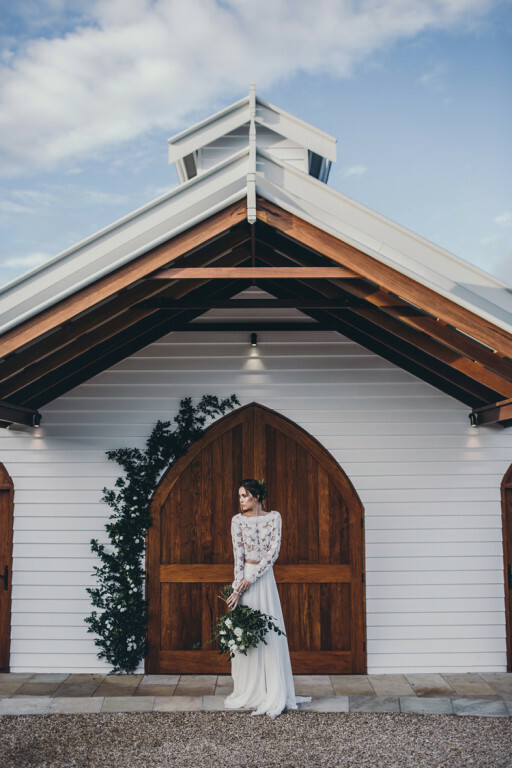 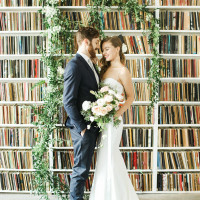 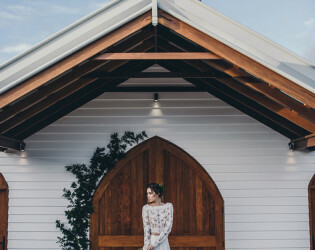 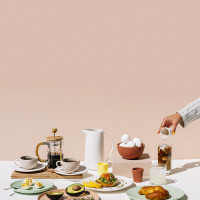 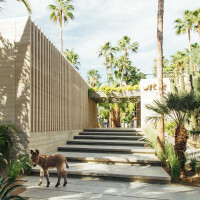 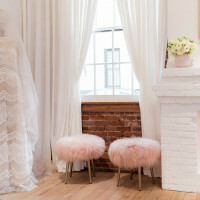 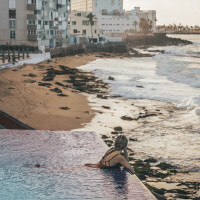 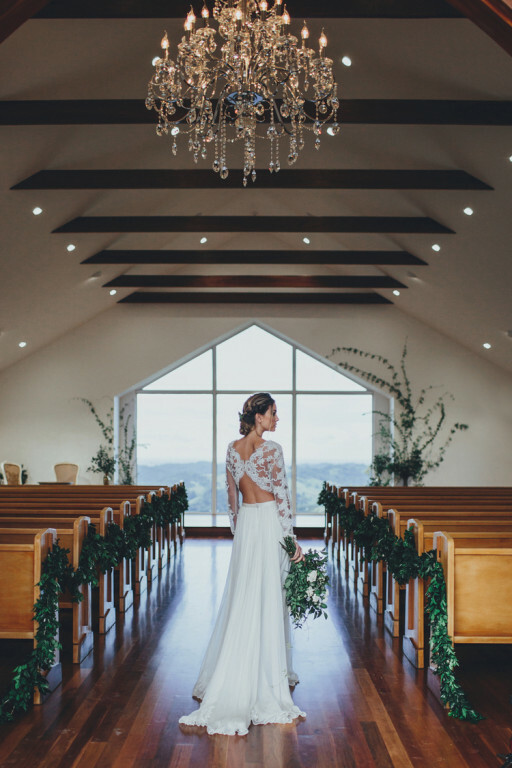 So I-do at what could certainly have made our list of Most Instagrammable venues ever! 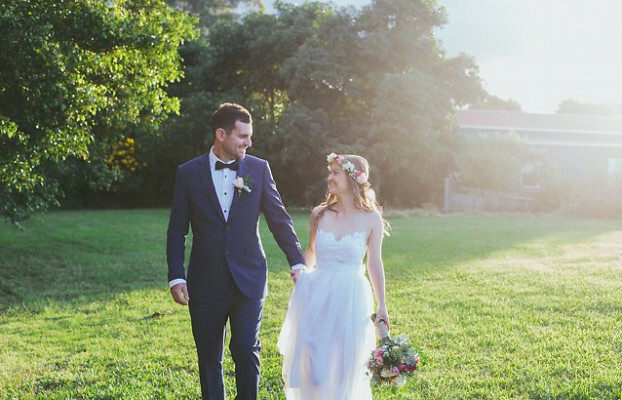 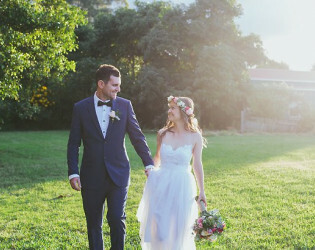 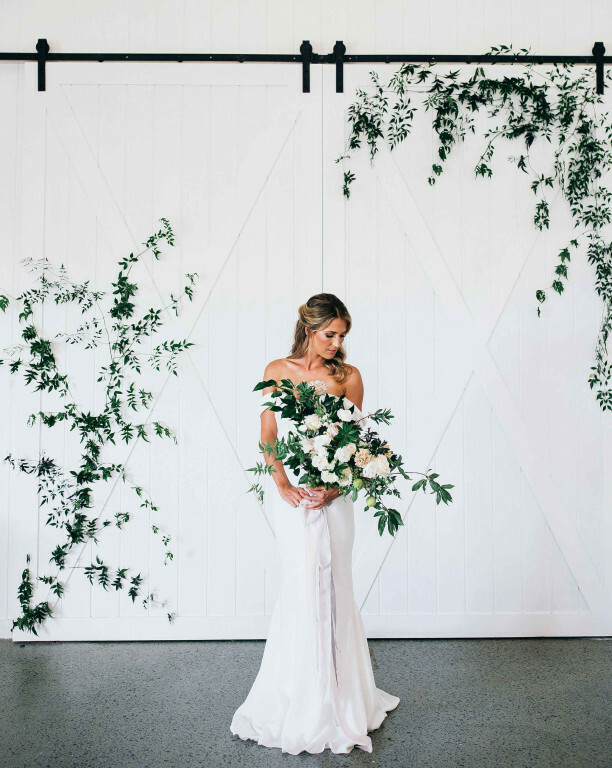 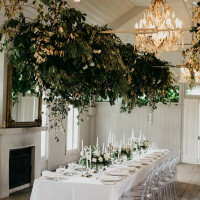 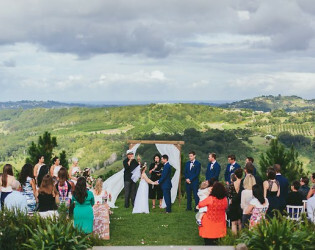 Designed with relaxation, romance and lifestyle in mind, the unique hinterland charm of Summergrove Estate is guaranteed to create a lasting impression of your wedding day. 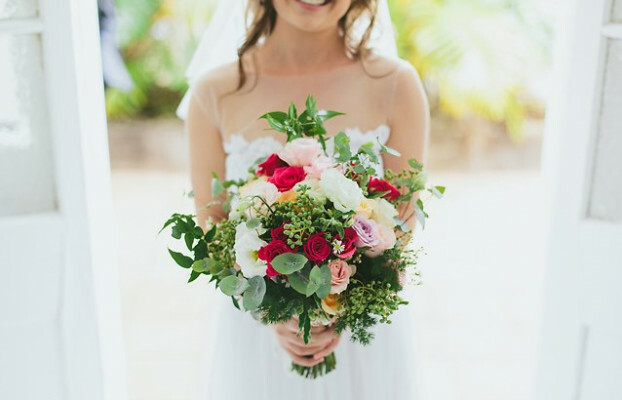 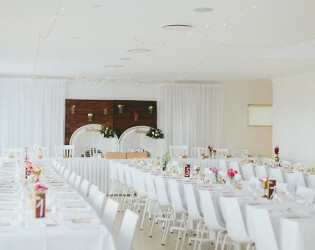 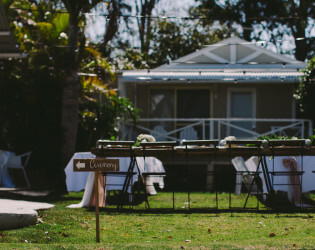 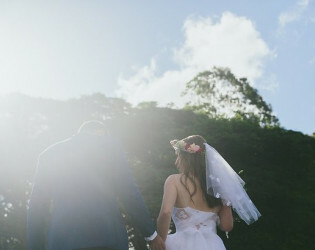 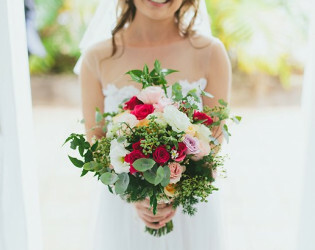 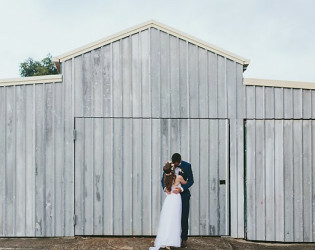 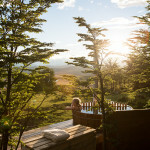 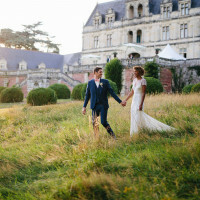 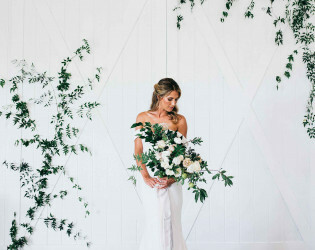 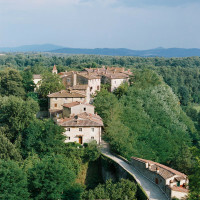 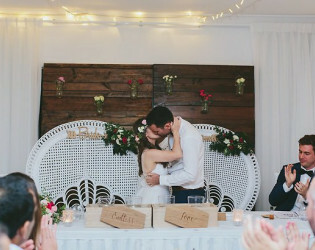 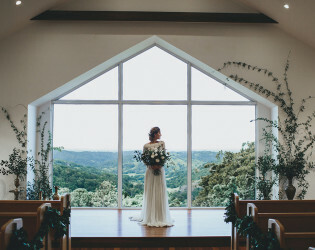 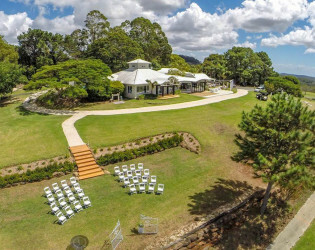 Consider Summergrove for your destination wedding, with wedding packages that include romantic and luxurious villas, use of the lawn tennis court and 25-metre swimming pool, private beauty room, garden ceremony, fully licensed restaurant or outdoor reception options and flexible and creative menus. 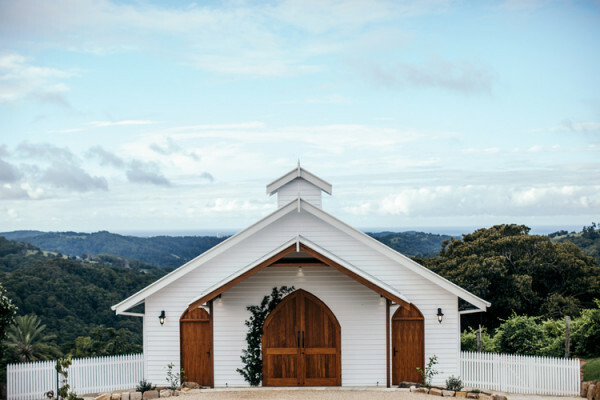 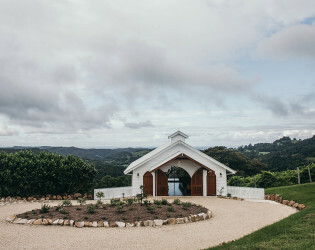 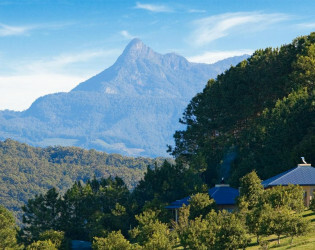 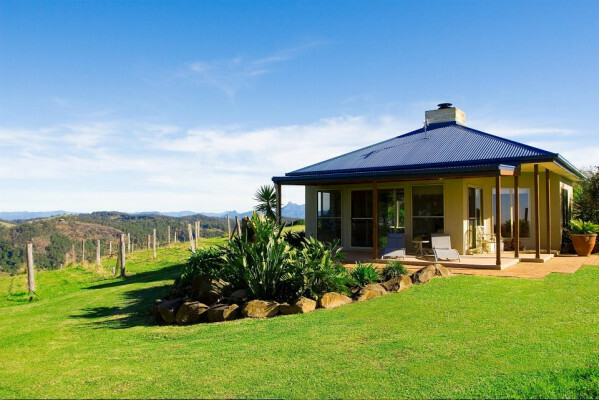 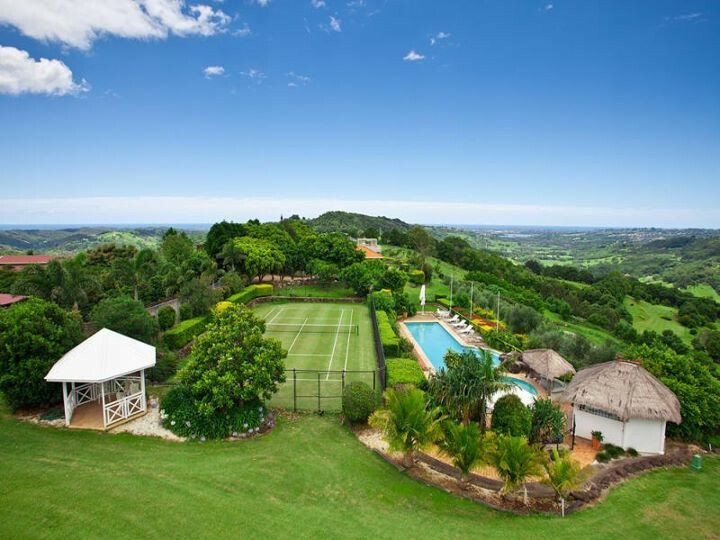 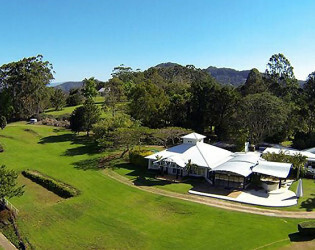 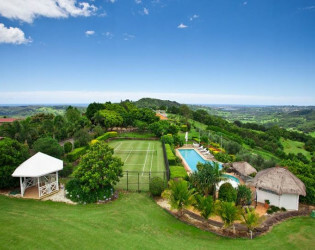 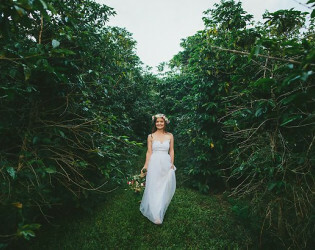 The 73 acres features beautiful scenery, spectacular views of the coast and hinterland including Mount Warning, rustic backdrops including a stone bridge and giant fig trees. 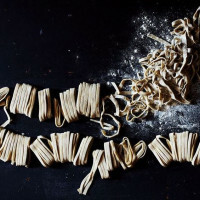 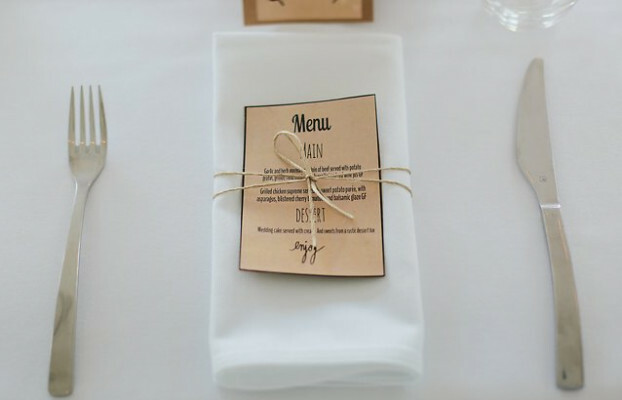 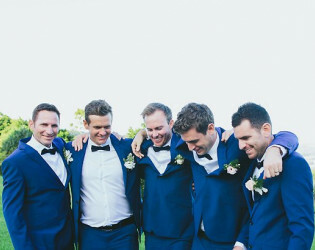 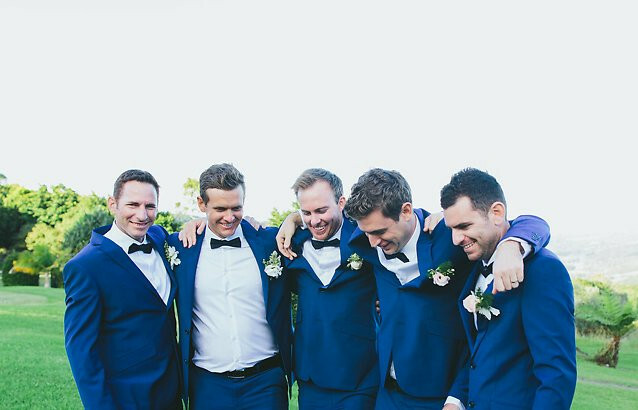 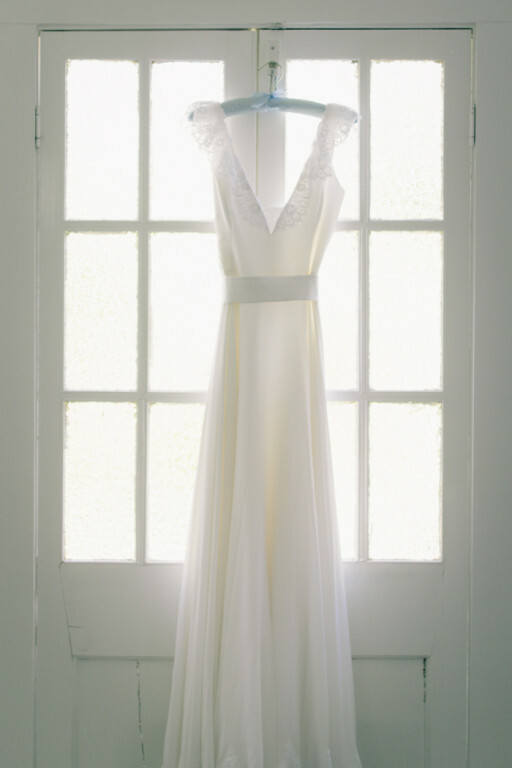 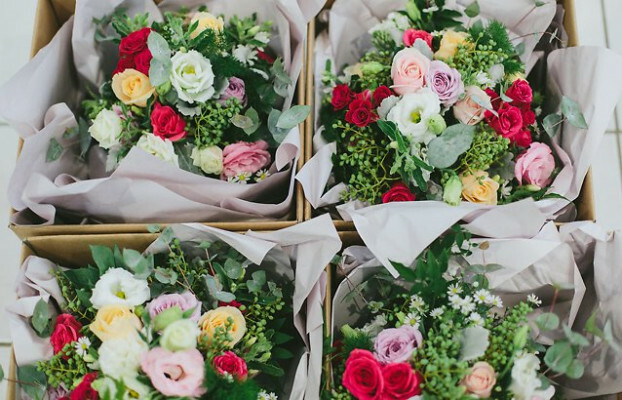 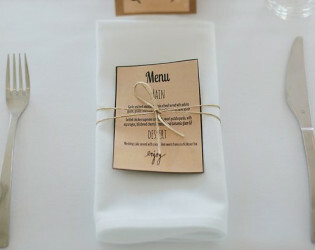 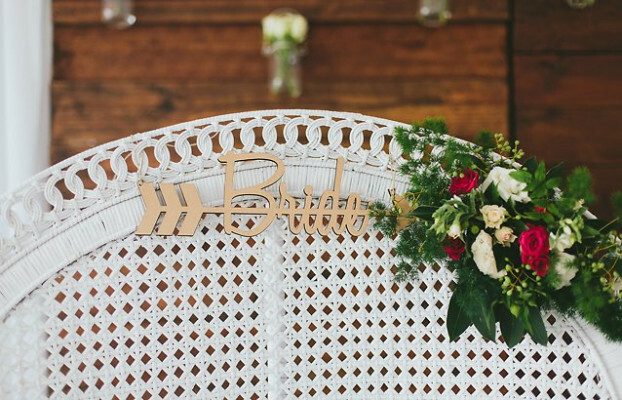 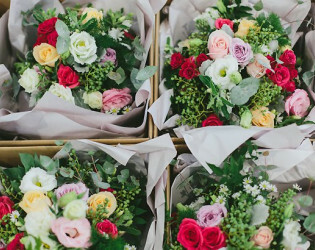 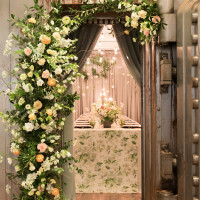 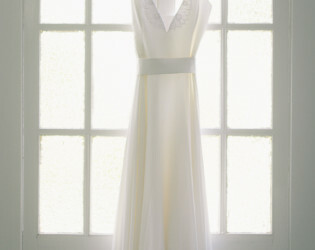 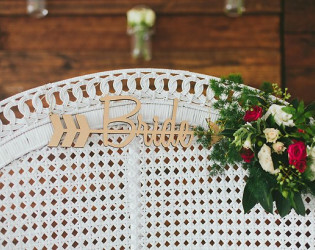 Packages do not include styling as we like to provide a blank canvas for bride and grooms individual style. 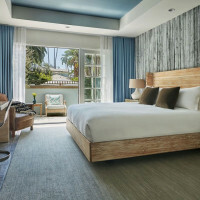 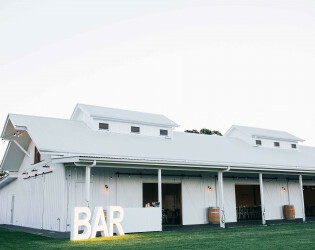 Packages also do not include beverages, you have the choice of per head price, bar tab or cash bar (can be combined). 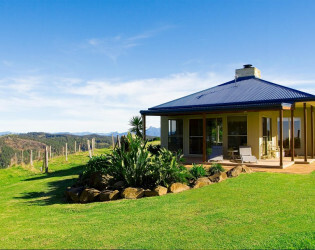 Summergrove Estate has five luxurious villas on site, each sleeping two guests in a king-size bed (additional guests on request). 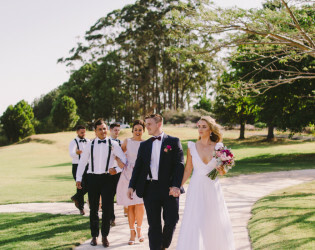 All five of Summergrove’s villas are included in our packages for the night of your wedding, giving you exclusive use of the Estate on your wedding day. 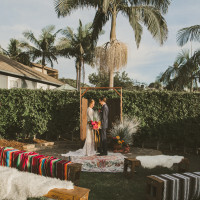 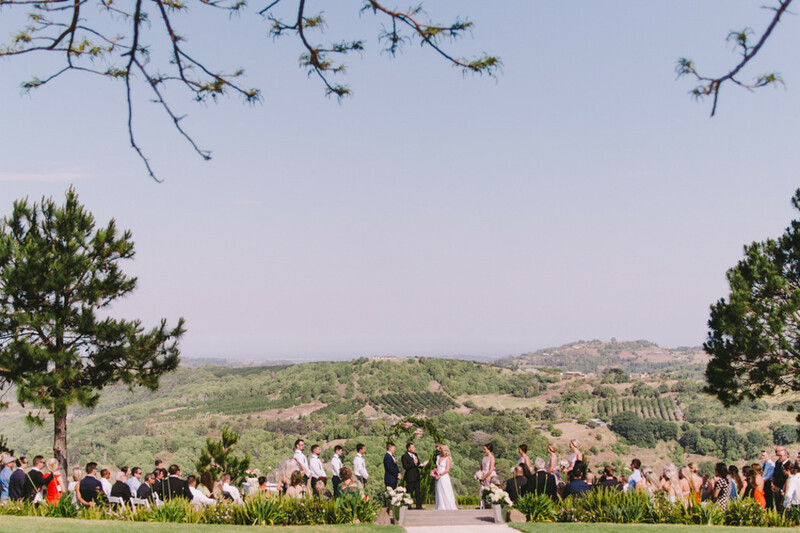 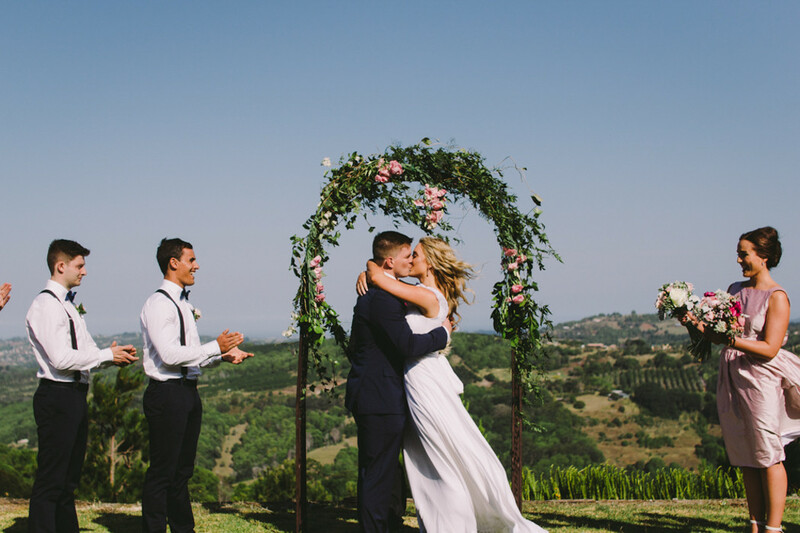 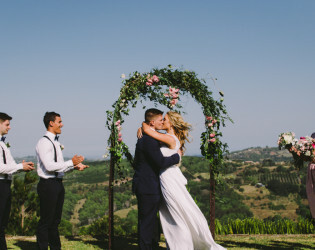 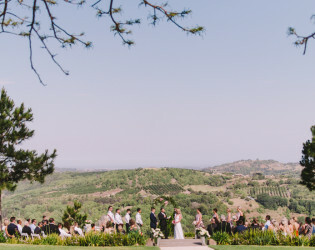 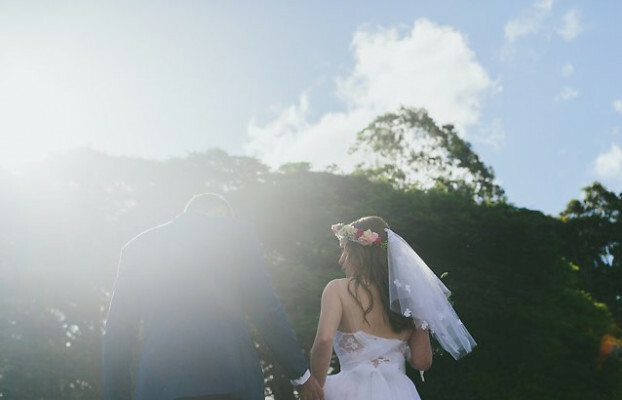 Share your special day with family and friends in exclusive privacy, surrounded by 73 acres of lush countryside with spectacular ocean and valley views. 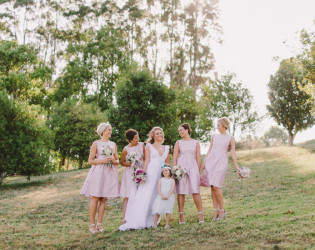 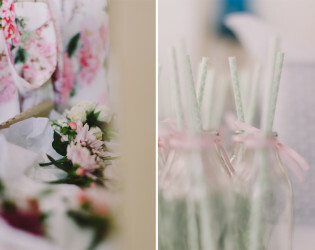 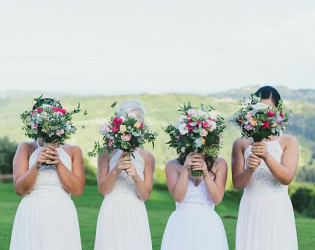 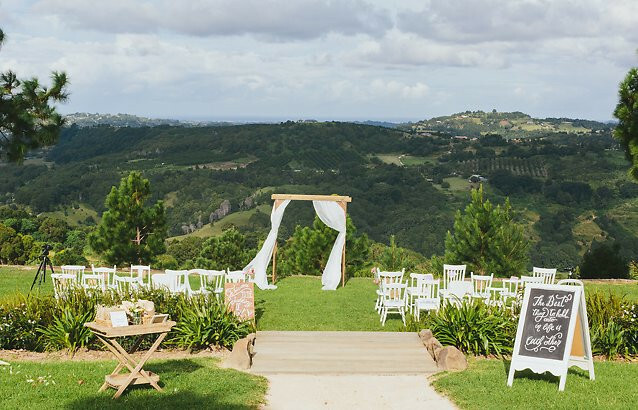 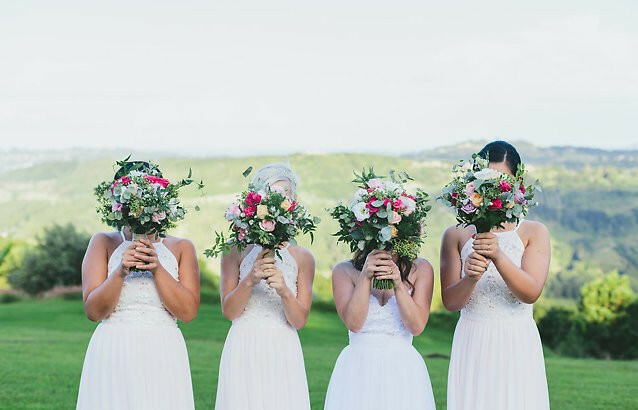 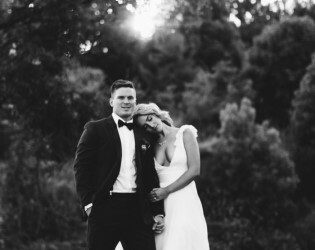 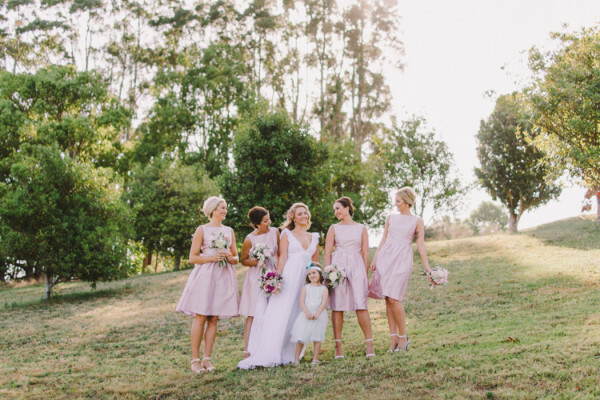 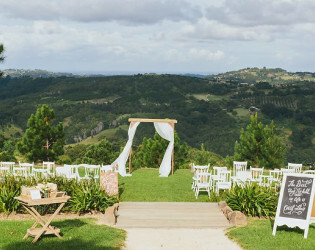 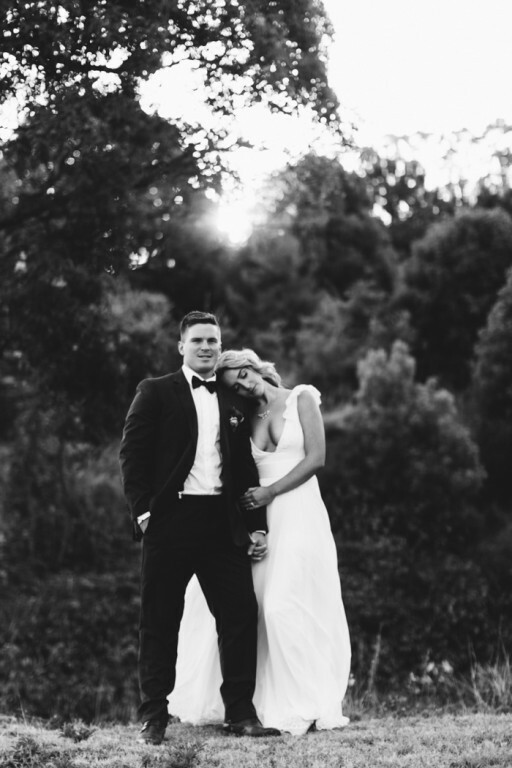 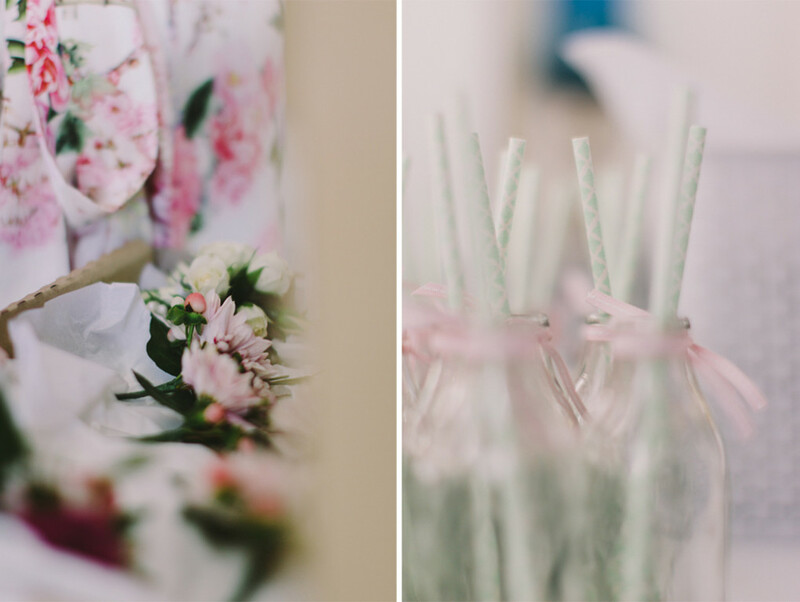 The unique hinterland charm of Summergrove Estate will create a lasting impression for your wedding day, with the stunning outlook from our extensive grounds, including rustic vineyard, olive groves and orchards offering an infinity of priceless photo opportunities. 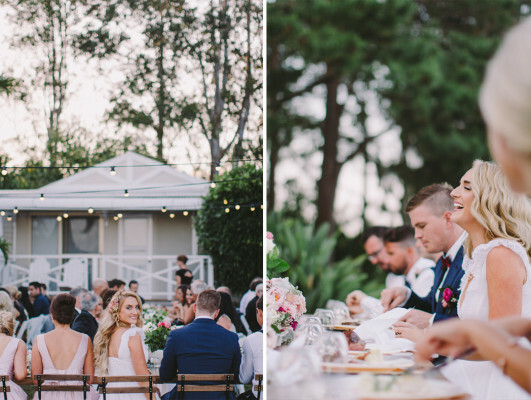 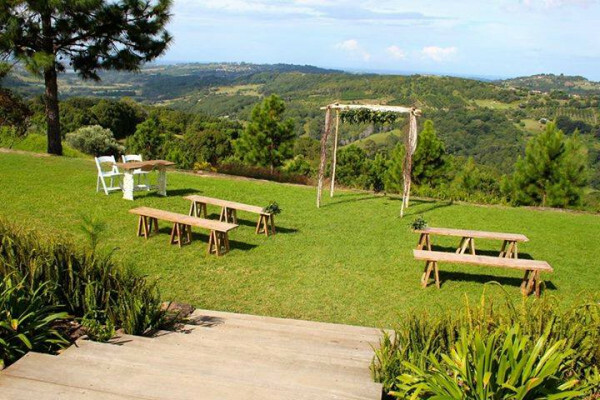 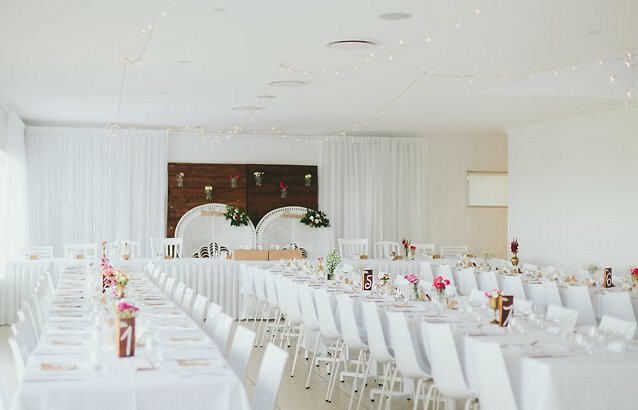 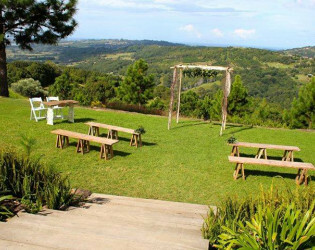 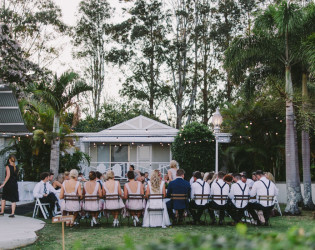 Restaurant Summergrove is the perfect venue for your wedding reception, where large expanses of glass showcase the views of green rolling hills and ocean by day and the twinkling lights along the coast at night. 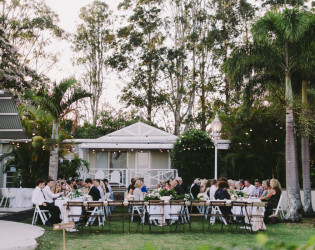 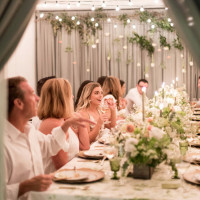 Or choose to celebrate under the stars with an outdoor reception, where you can drape the trees with fairy lights, add enchanted forest lighting or hire the open-air marque. 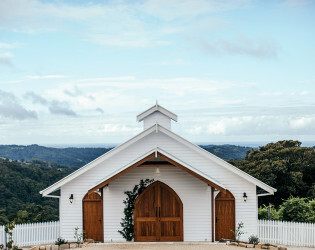 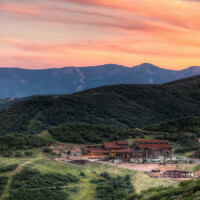 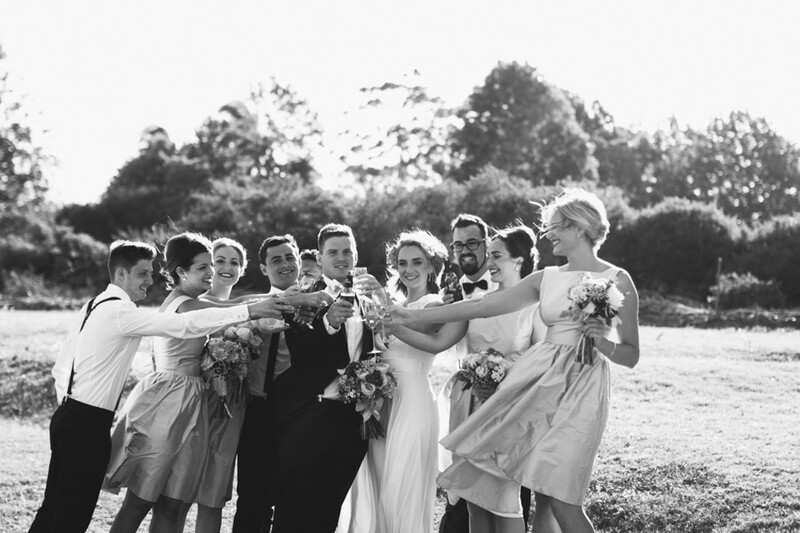 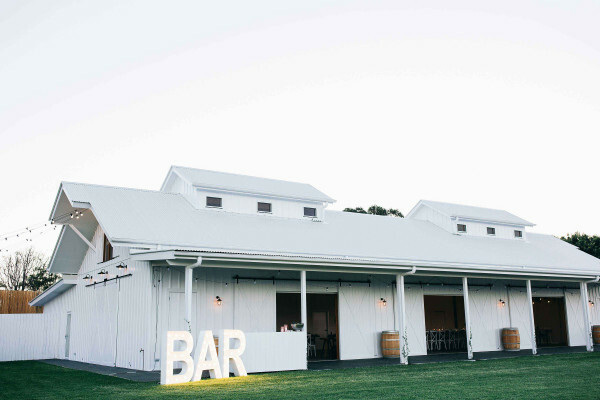 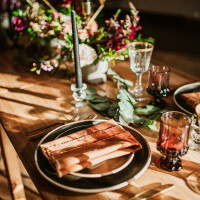 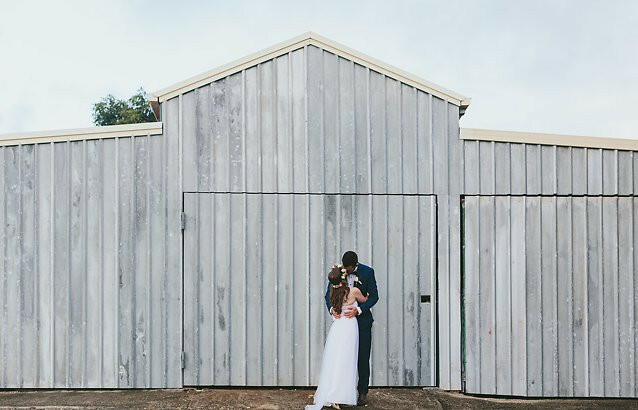 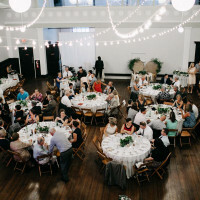 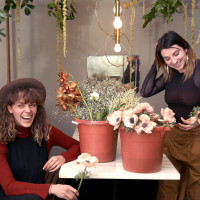 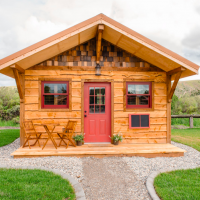 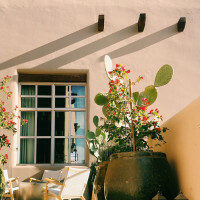 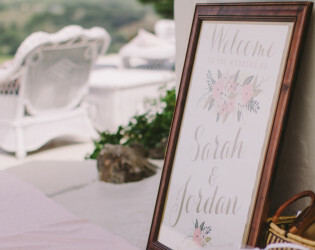 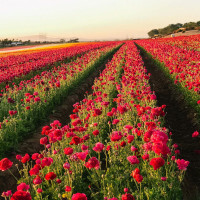 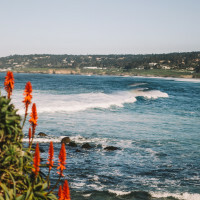 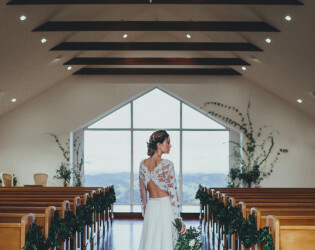 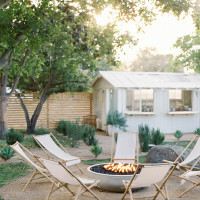 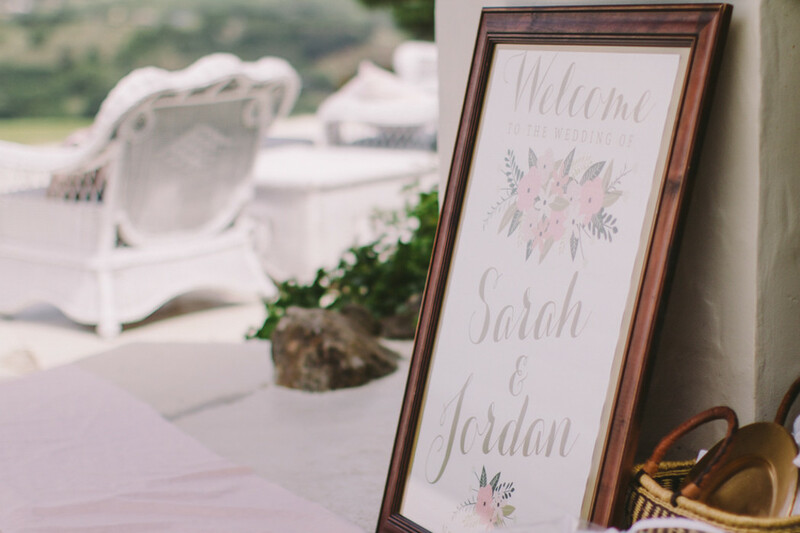 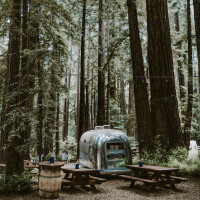 The venue also caters for all seasons, with the option of air-conditioning or hilltop breezes during the warmer months and a large log fire for the cooler months. 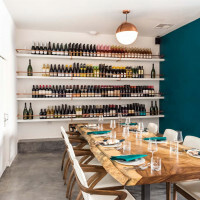 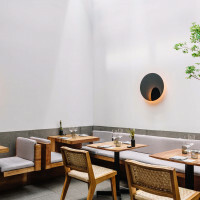 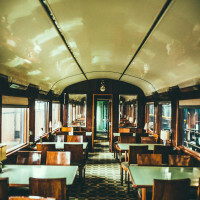 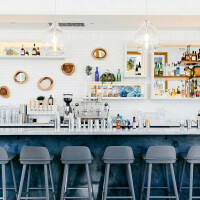 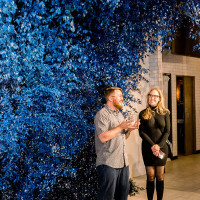 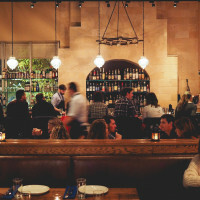 The restaurant features a rosewood and paua-shell handcrafted bar, and we can create a beverage package to suit your requirements, including options such as champagne bars and drink stations. 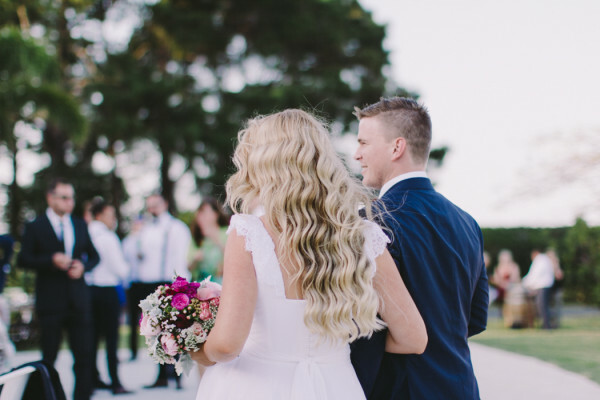 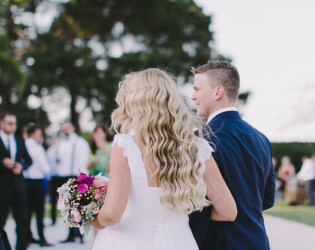 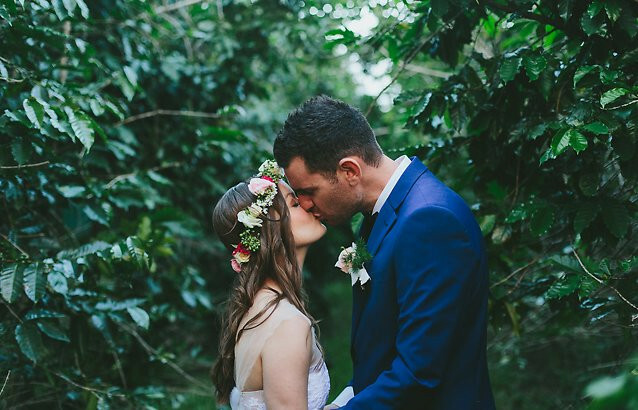 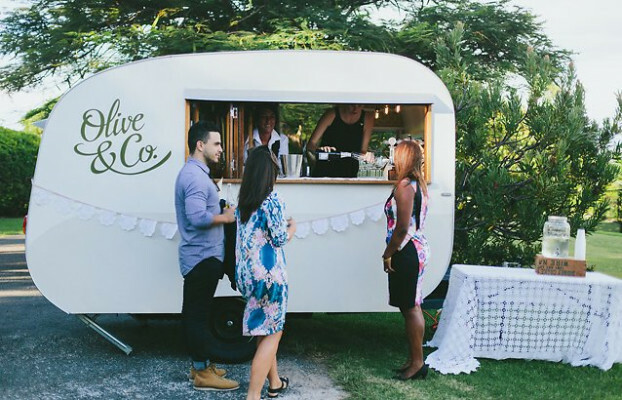 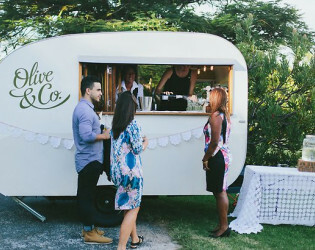 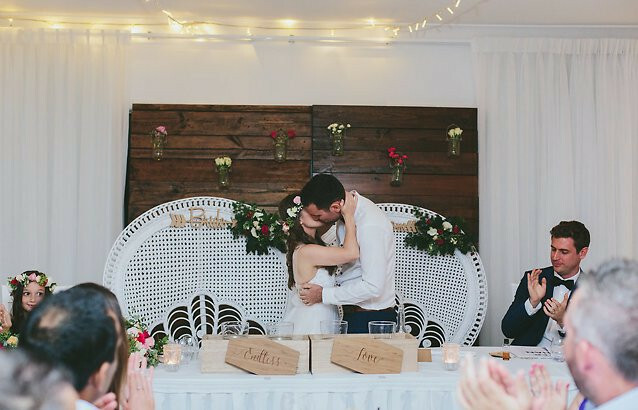 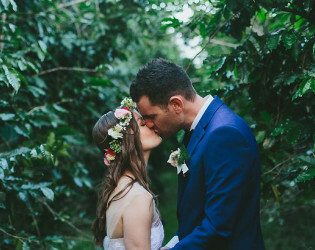 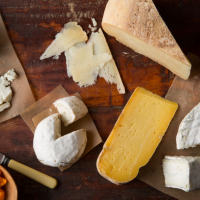 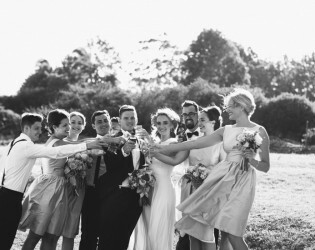 With a fully licensed bar, your guests can even choose cocktails inspired by Summergrove produce and microbrewery preservative-free beer on your wedding night. 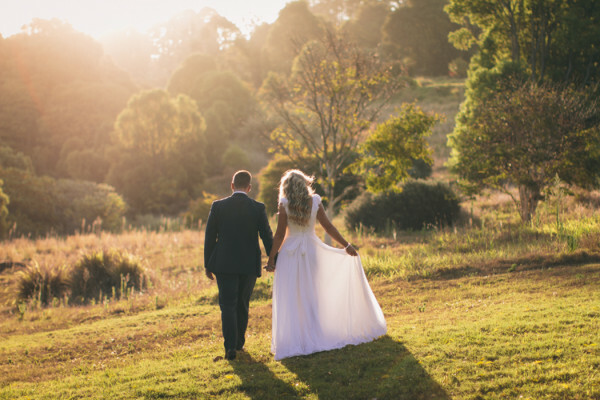 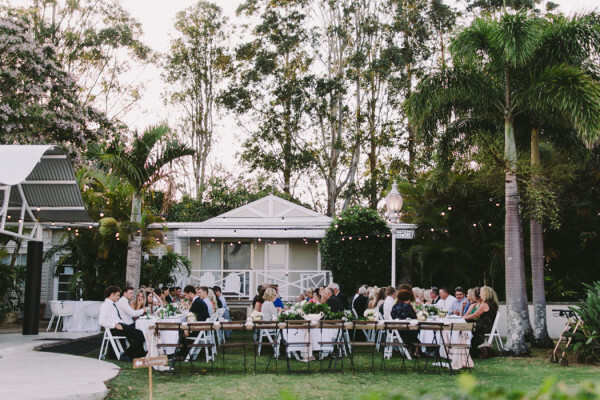 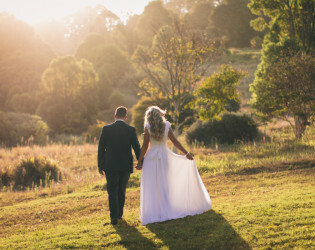 Designed with relaxation, romance and lifestyle in mind, the unique hinterland charm of Summergrove Estate is guaranteed to create a lasting impression of your wedding day. 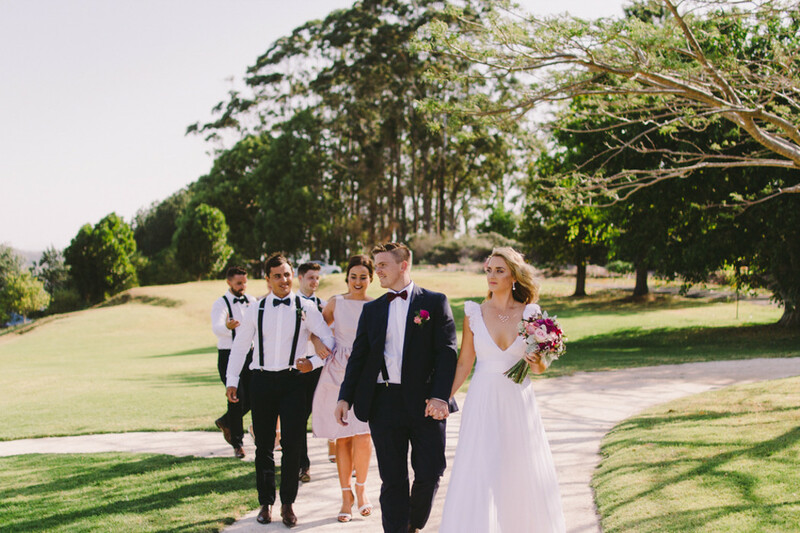 For spectacular backdrops to your photos and an opportunity to let your hair down, take advantage of golf buggies to tour the extensive grounds. 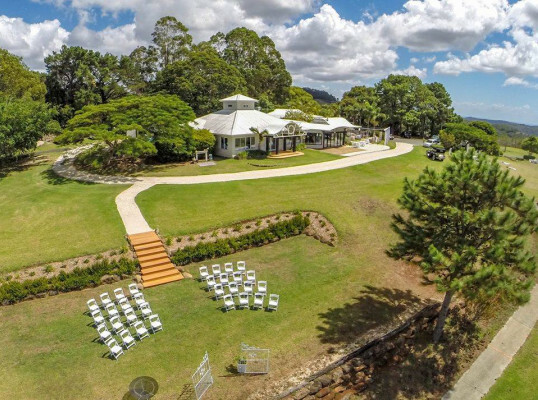 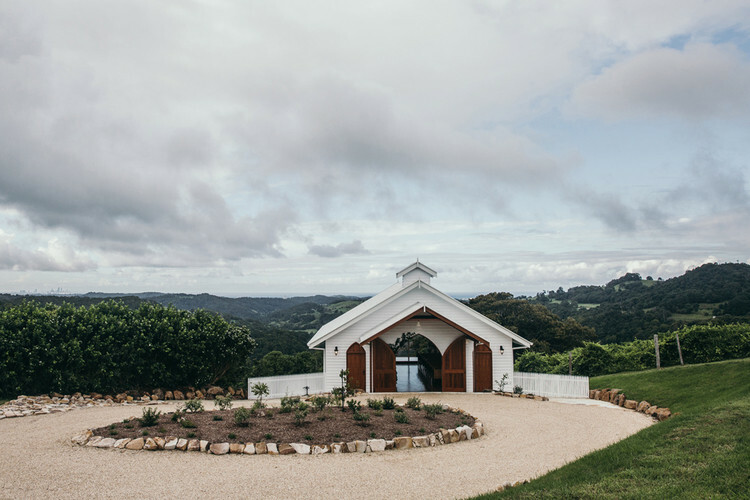 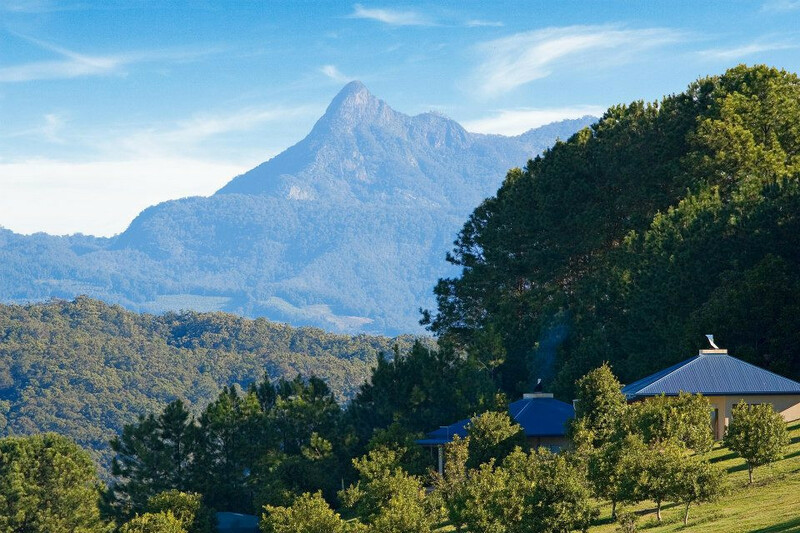 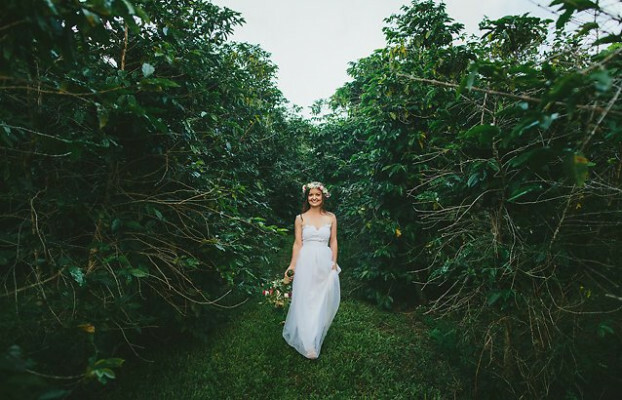 The 73 acres features beautiful scenery, spectacular views of the coast and hinterland including Mount Warning, rustic backdrops including a stone bridge and giant fig trees. Summergrove Estate has five luxurious villas on site, each sleeping two guests in a king-size bed (additional guests on request). 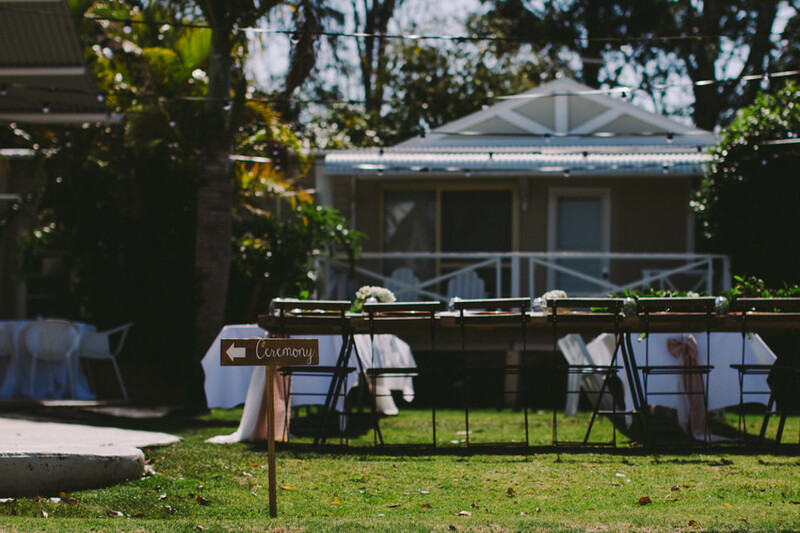 ll five of Summergrove’s villas are included in our packages for the night of your wedding, giving you exclusive use of the Estate on your wedding day. 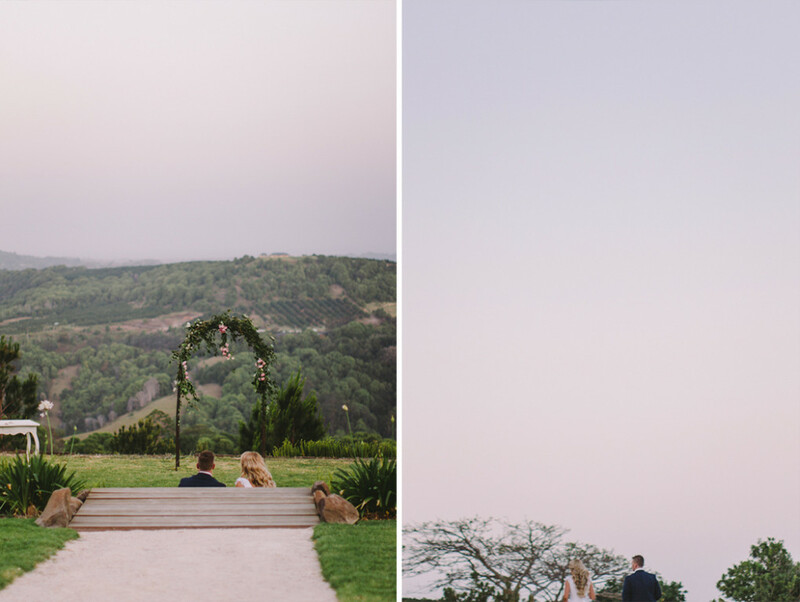 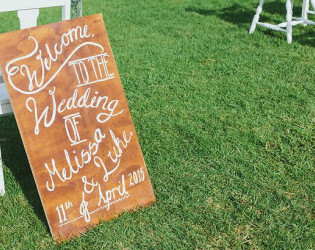 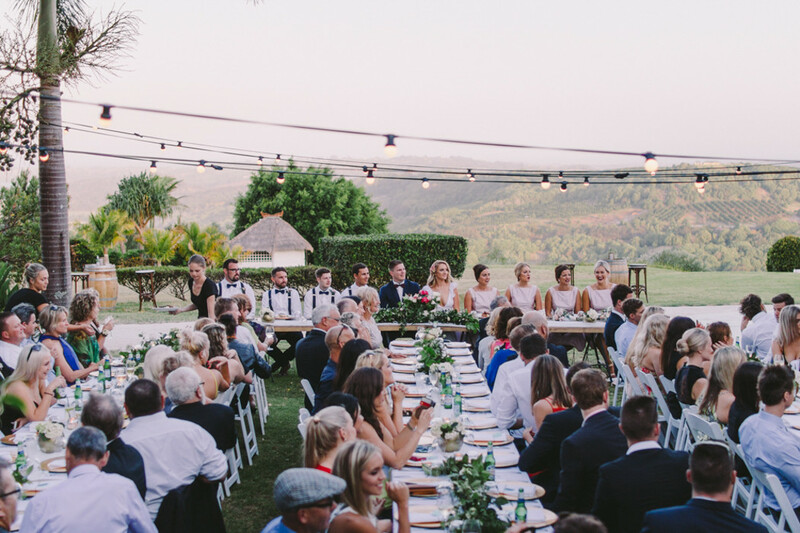 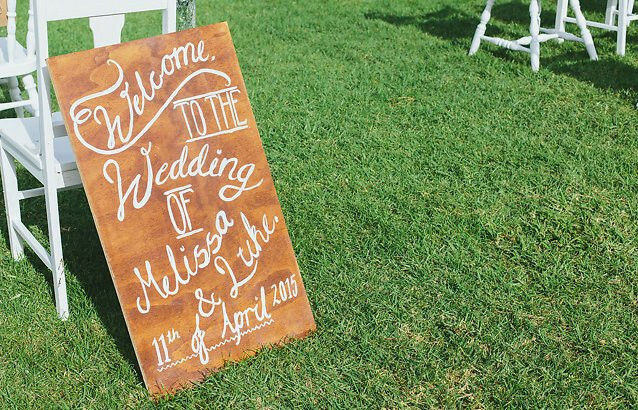 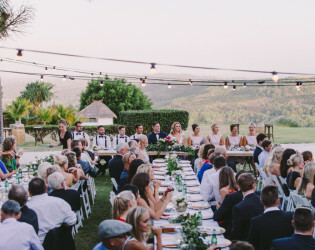 The unique hinterland charm of Summergrove Estate will create a lasting impression for your wedding day, with the stunning outlook from our extensive grounds, including rustic vineyard, olive groves and orchards. 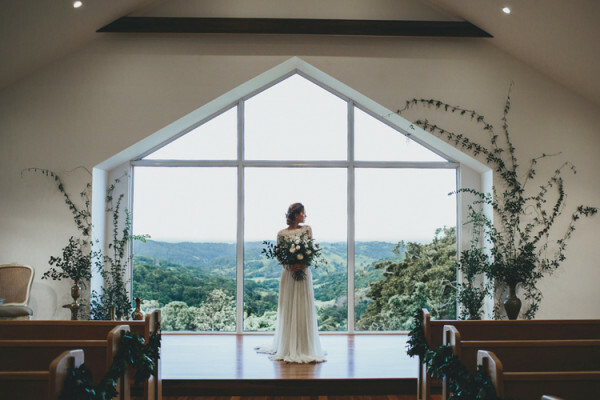 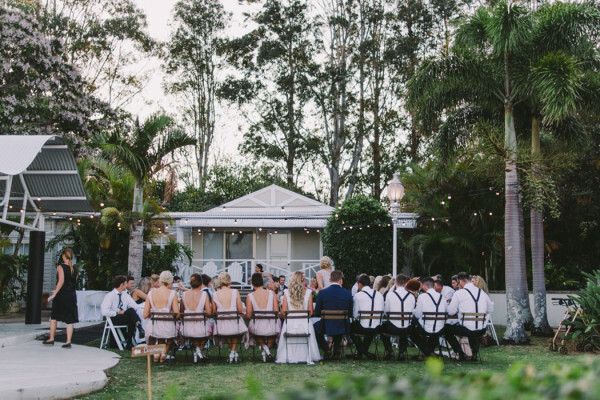 Restaurant Summergrove is the perfect venue for your wedding reception, where large expanses of glass showcase the views of green rolling hills and ocean by day and the twinkling lights along the coast at night.